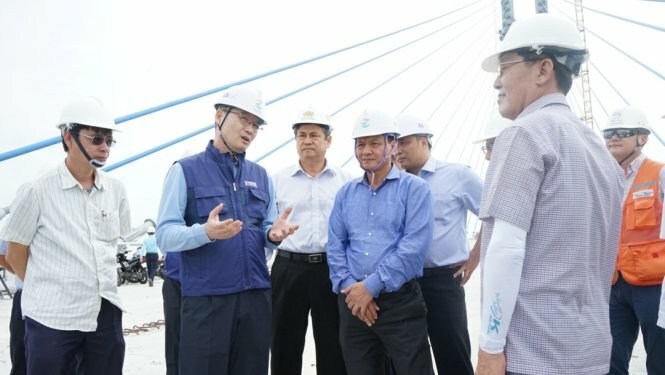 The construction of the Vam Cong Bridge in Vietnam’s Mekong Delta, which was previously put on hold after some cracks were discovered, is expected to be complete prior to next year’s Tet holiday. The bridge, which stretches 2.9 kilometers across the Hau (Back) River to connect Dong Thap Province and Can Tho City, is considered one of the most essential traffic infrastructure project in the region. The project was initiated in November 2013 and anticipated to be finished in 2017, at a cost of US$271 million funded by official development assistance (ODA) from the South Korean government and Vietnam’s budget. However, the progress was delayed in late 2017 after several fractures were found on the steel girders at the top of abutments P29 and P28. Tran Van Thi, general director of Cuu Long CIPM, which is the project developer, told Tuoi Tre (Youth) newspaper that repair works would be complete in late 2018, costing about VND128 billion ($5.5 million). A joint venture between the project contractors, GS Engineering & Construction Corp and Hanshin, is responsible for fixing the cracks, Thi said.  The solution to the issue has been approved by the Ministry of Transport, he added. After the fractures were fixed, the final phase of the construction will continue and the bridge will be inaugurated before the 2019 Lunar New Year, or Tet, which is in early February, Thi elaborated. The transport ministry will supervise the repair works and provide support to the contractors in order to expedite the process, said Nguyen Nhat, Deputy Minister of Transport. Further examinations will be carried out to determine the exact reason behind the fractures, Nhat added.